UPC Poland announced the launch of its first gigabit broadband service, available initially in Warsaw. 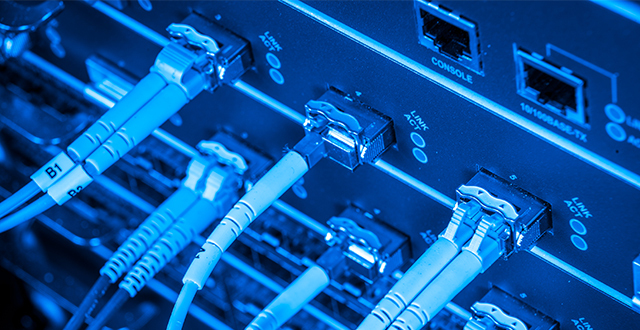 This makes it the second operator in the Liberty Global group to offer gigabit connections, after Unitymedia in Germany, and the first to offer such speeds on a mass scale in Poland. The faster service, which raises UPC’s top speed from a previous 500 Mbps, is the result of an investment in upgrading the cable network to Docsis 3.1, first announced in May. UPC said customers will also benefit from improved Wi-Fi speeds, with the new Giga Connect Box modem featuring software to manage intelligently connections to multiple devices on the network for optimised coverage and speed. Customers in Warsaw will be able to pre-order the new top speed from 23 August. Details on pricing of the new service were not disclosed. UPC said it will gradually roll out the faster service to the rest of its footprint.